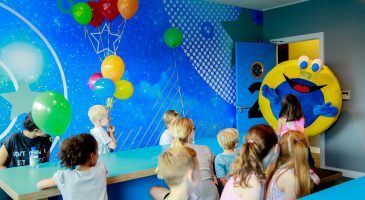 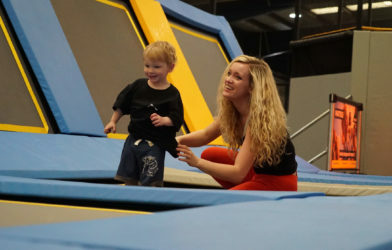 Our Passes are the best way to enjoy Freejumping, Bear Grylls Fitness and Little O Toddler sessions. 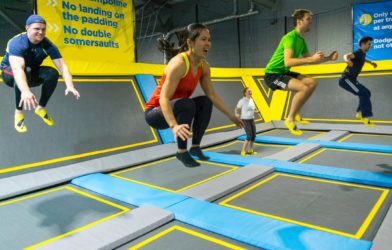 For one great price, you can get an hour session every day for a month, or more! 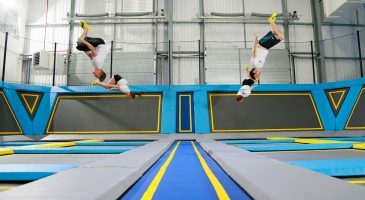 Get 30 days Freejumping for a great price! 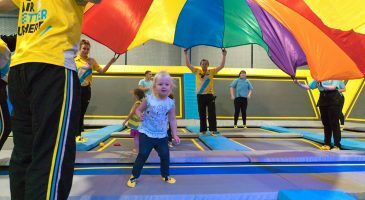 30 days entry to Little O Toddler sessions! 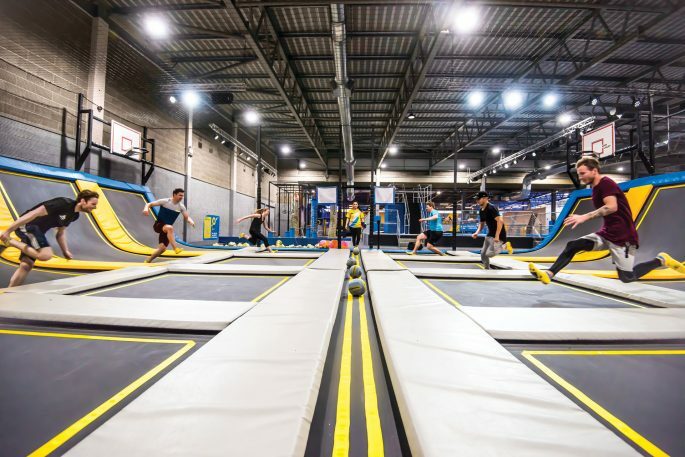 Get access to all the Fitness classes in our timetable for one great price. 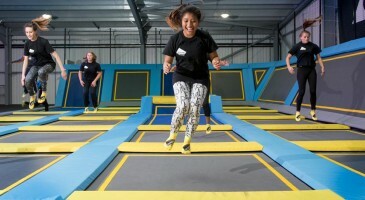 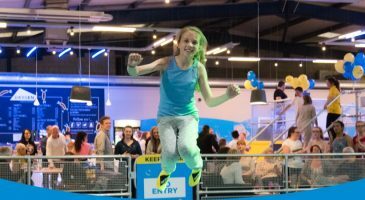 Our trampoline parks are the best places to jump, leap and soar! 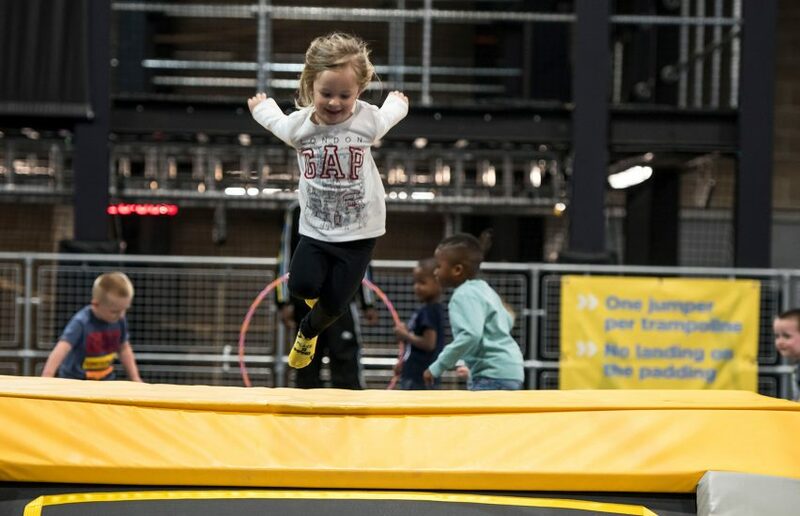 It’s spring-loaded fun for all ages. 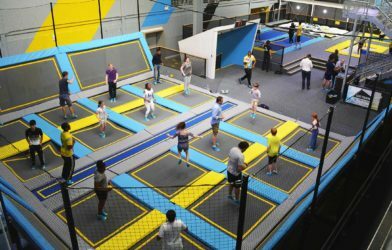 We fill a gigantic room with as many as 150 bounce-tastic trampolines, as well as awesome jumping zones like dodgeball courts, climbing walls and foam puts. 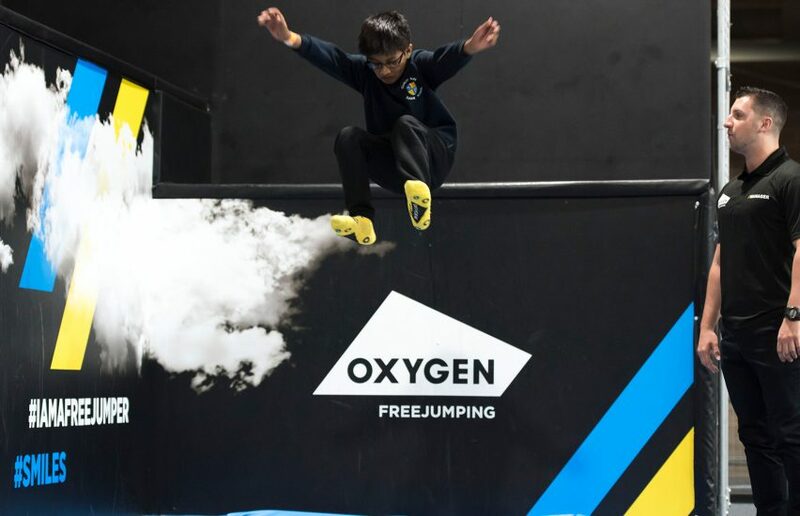 Find out more about your local Oxygen trampoline park here.